Discover what so many companies in Northeast Ohio have already learned: Stow, Ohio is the place to grow your company… your family… your future. 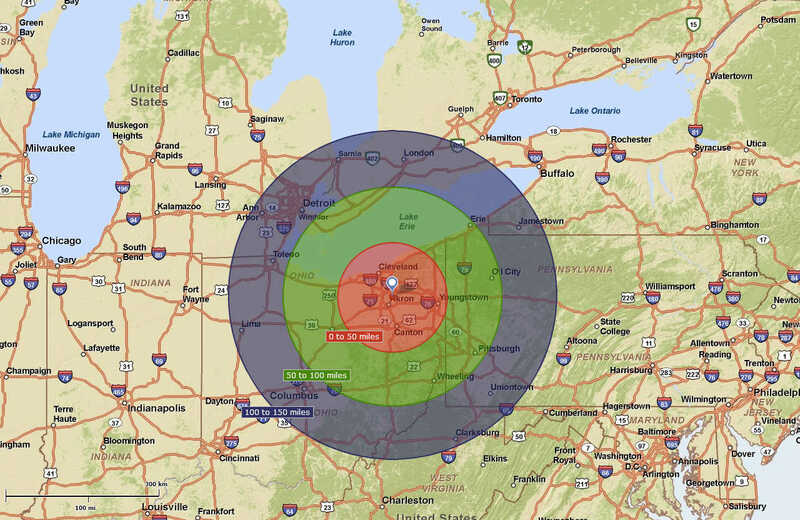 Stow is strategically located between Akron and Cleveland, and is easily accessible from S.R. 8 through three interchanges. Interstates 76, 77 and 80 are minutes away, providing quick access to the markets, consumers & skilled workforce of Northeastern Ohio. A Designated Business Friendly Community, the City of Stow offers excellent opportunities for innovation, growth, and success and welcomes the chance to help you set up your business. The City of Stow is actively advancing the goals and objectives in its Economic Development Strategic Plan, which serves as the guide for economic development. Stow is home to a diverse mix of companies producing a variety of products ranging from adhesives, rubber, plastics, state-of-the-art acoustics systems, machining etc. 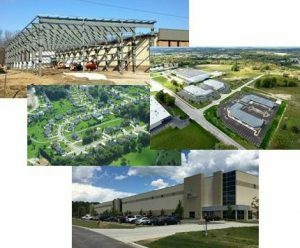 Stow offers ample opportunity for growth, with Available Properties ranging from quality industrial/office space, to lots in business parks or industrially zoned vacant land. The Stow-Munroe Falls School District is rated “Excellent with Distinction” and the city is also home to outstanding private primary and secondary institutions. Stow is in close proximity to the University of Akron and Kent State University and boasts an additional 53 institutions within the region. The Stow community offers a variety of high quality housing choices; abundant recreational opportunities; and an ample labor force that is educated, skilled and grounded with a strong midwestern work ethic.